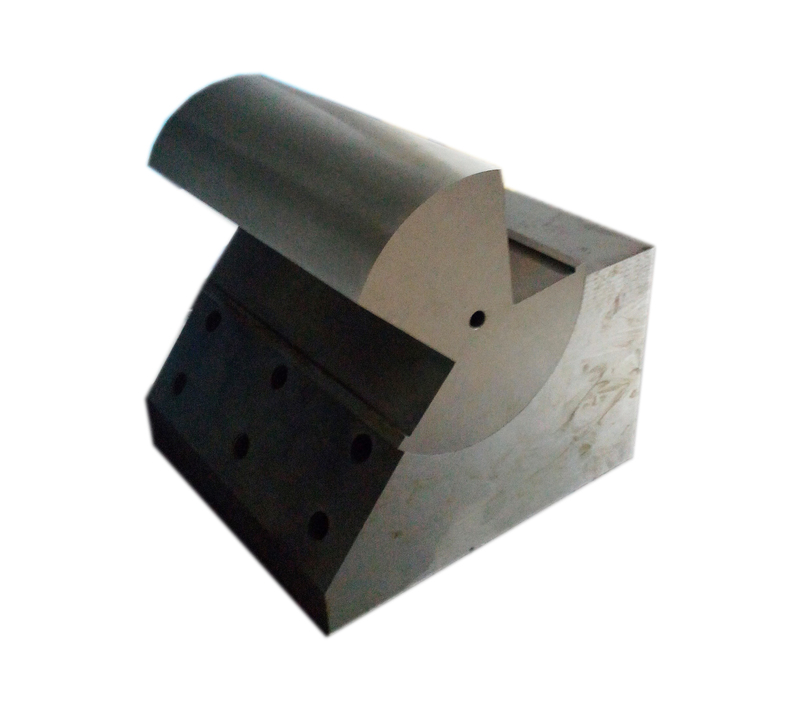 Special Machining Components that we offer are manufactured with the help of highly advanced milling, turning, anodizing and grinding processes. 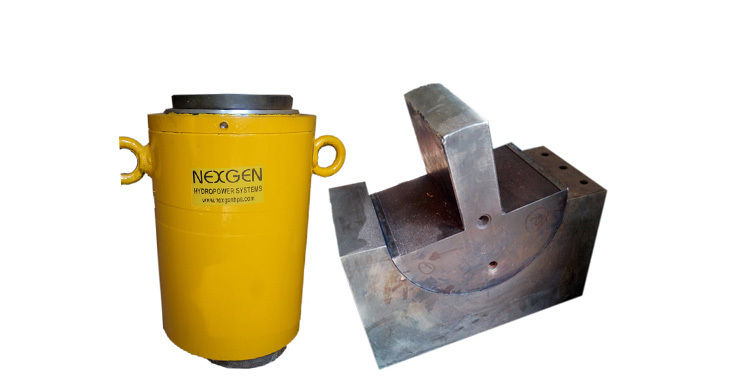 We conduct stringent quality tests on Special Machining Components so as to ensure that only the defect-free product reaches the customersâ�� end. 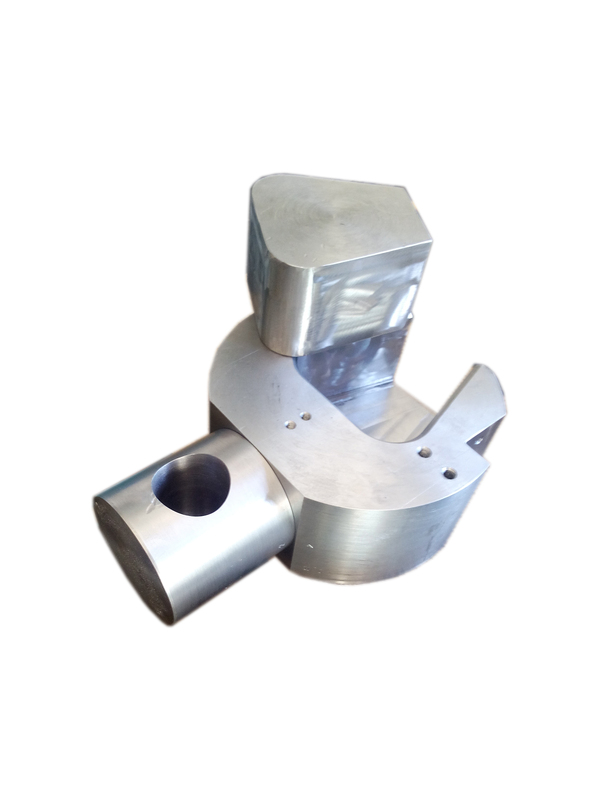 We are named among the renowned Manufacturers and Suppliers of Special Machining Components. 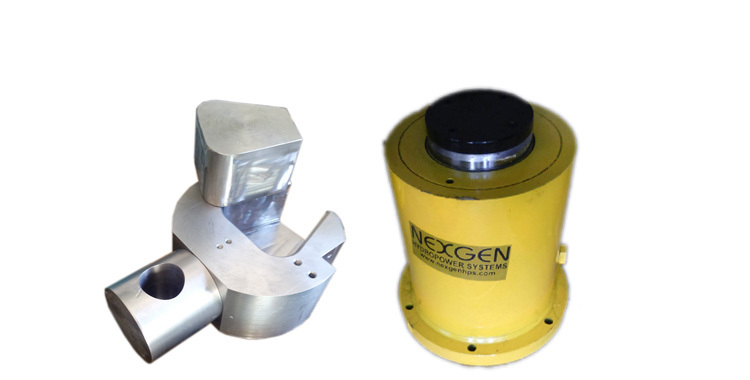 Obtain these components from us at the most reasonable prices! Accuracy in maintaining all tolerances. 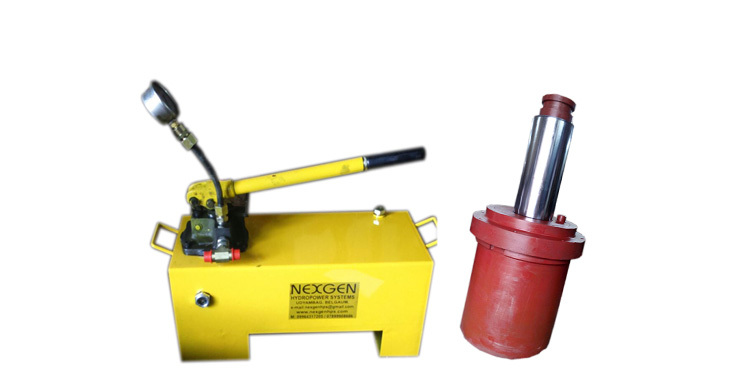 Control of all manufacturing processes. Riveting and other general works purpose. 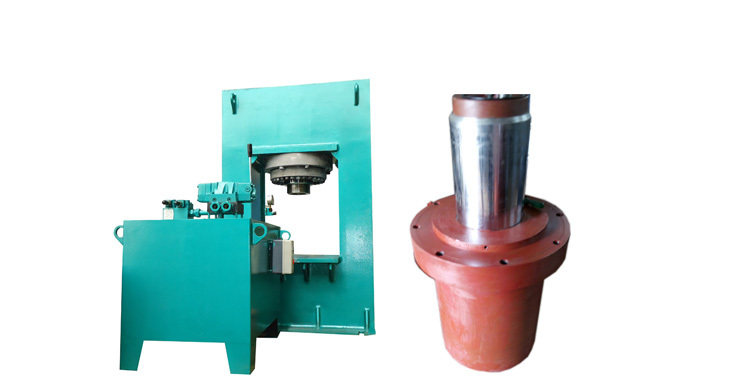 Brief about product We are also having specialization in manufacturing Die and Punch sets , Tie Rods, Special type of Shafts , Tensile Grips and other Machine Tool Holding Sets etc. 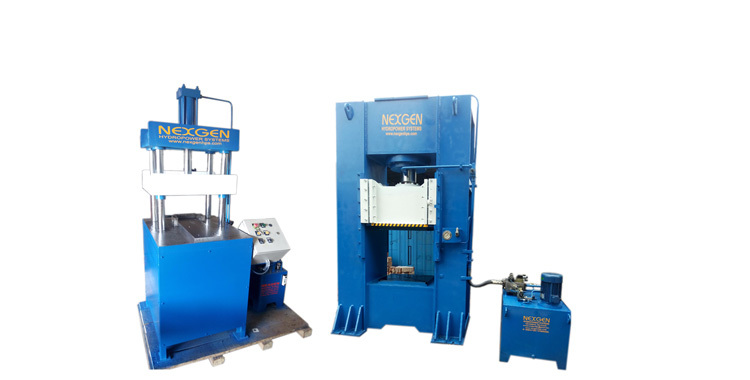 The special process involves Wire Cutting, Sparking, Grinding and Chrome Plating. 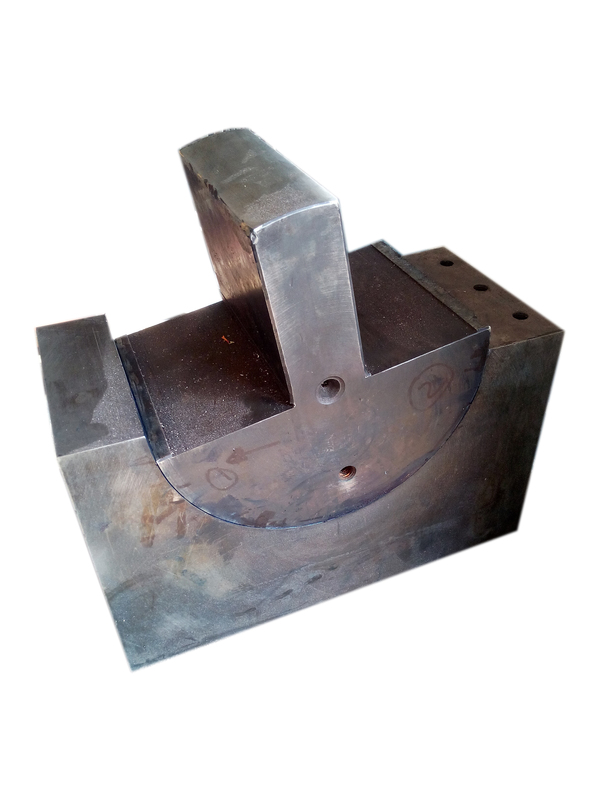 Also Square Threading, CNC/VMC/HMC Machining components and manufacturing components as per the customer drawings.